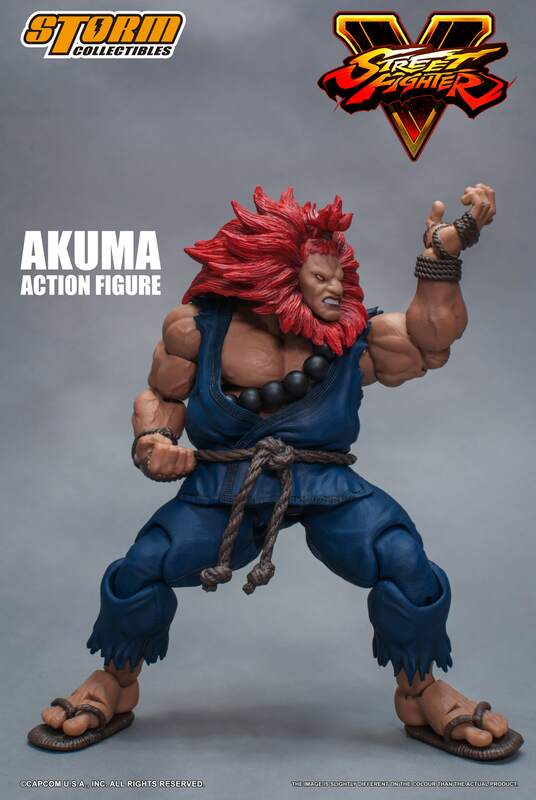 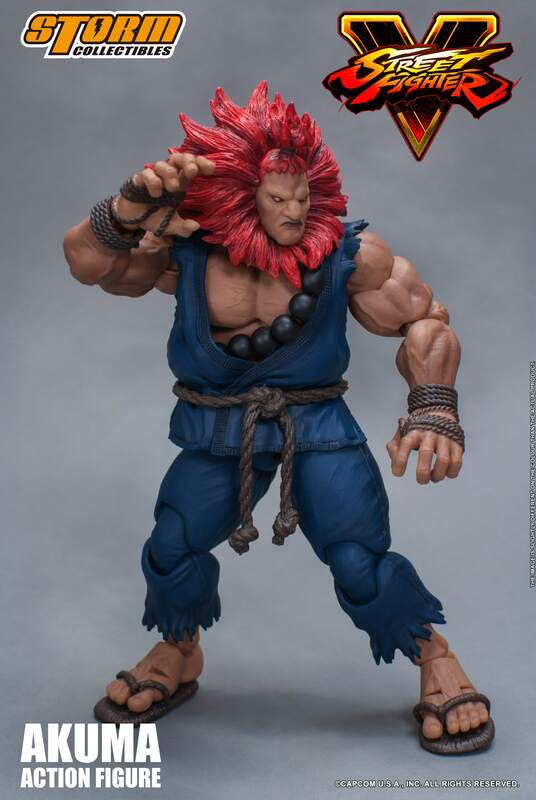 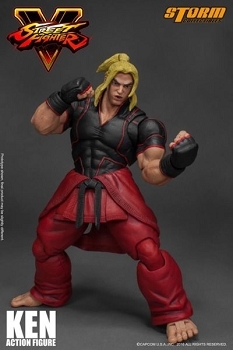 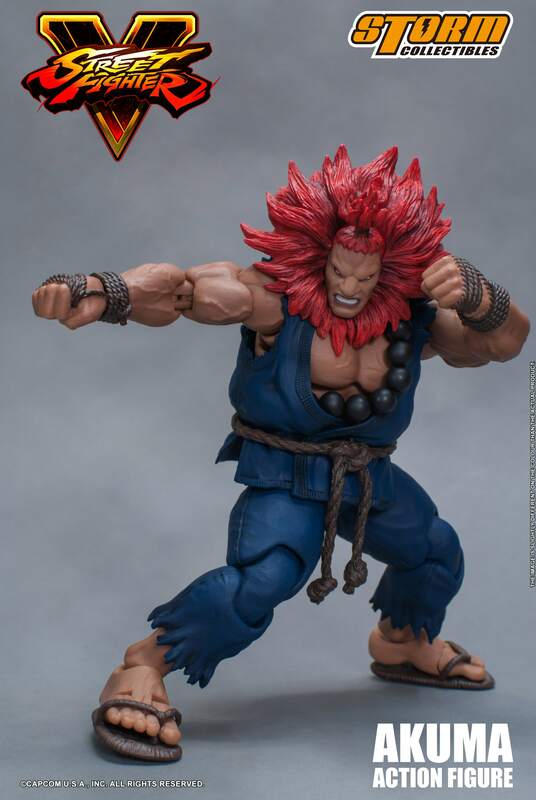 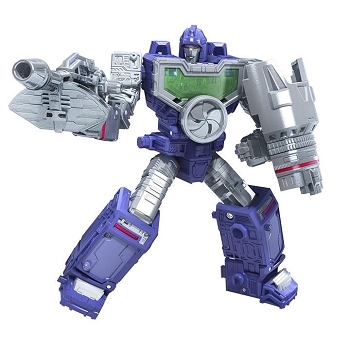 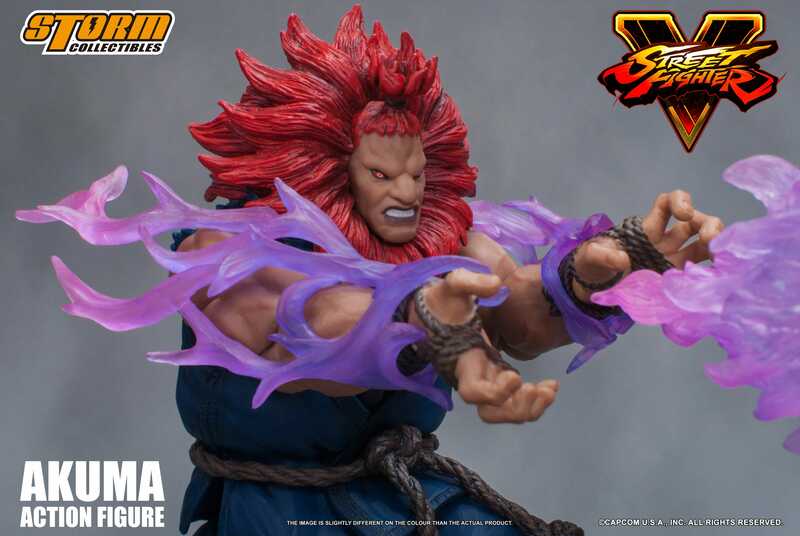 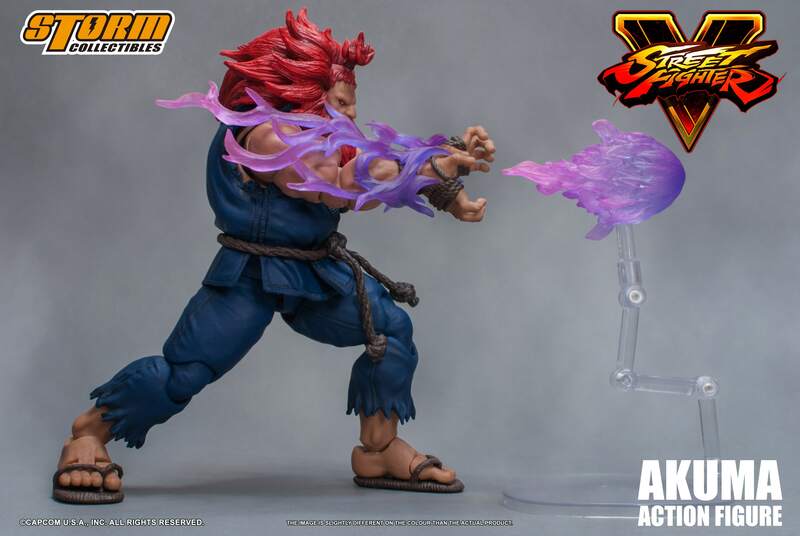 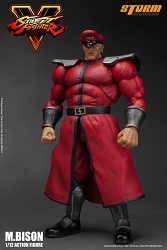 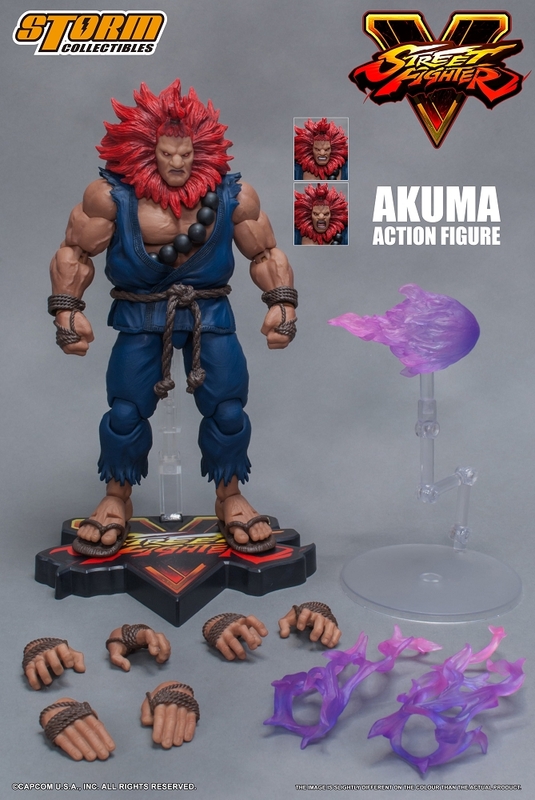 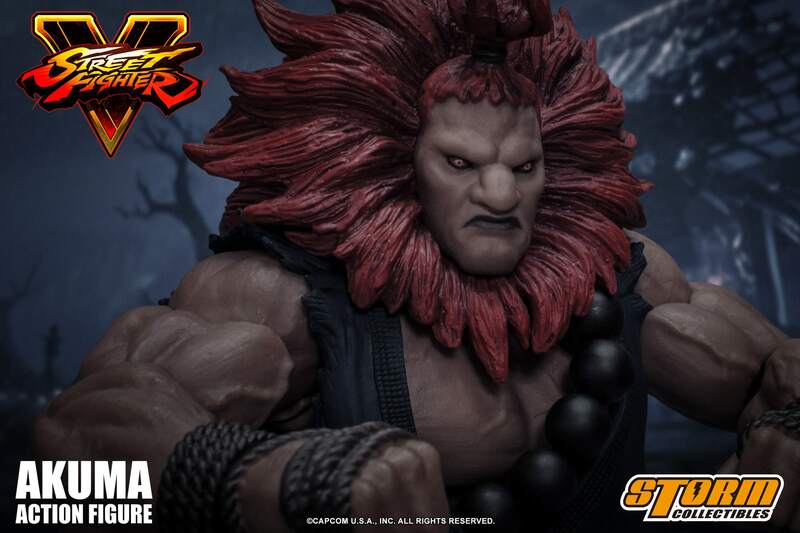 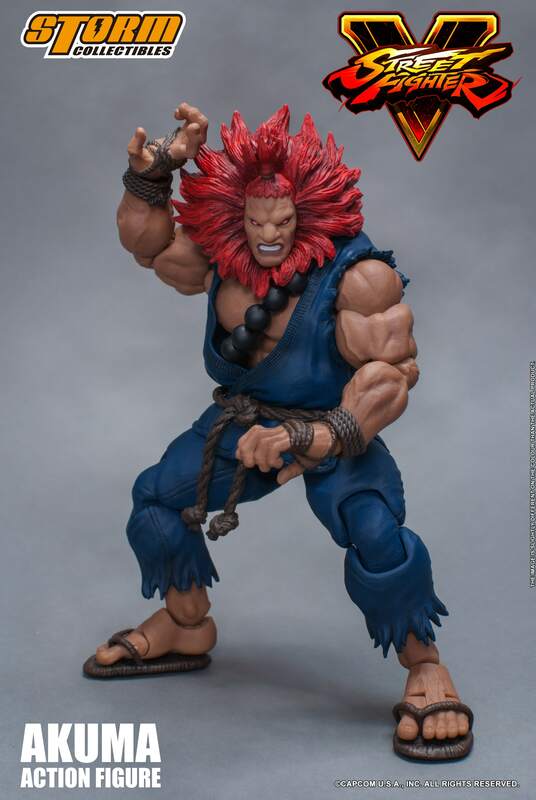 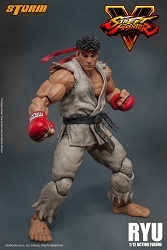 AKUMA (named as GOUKI in Japan), has a new transformation with a longer hairstyle and his traditional dark blue Gi. 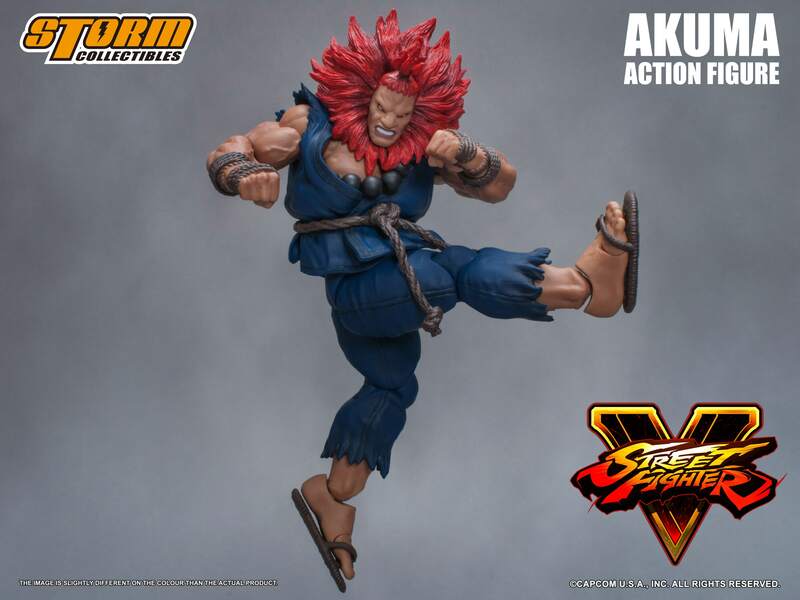 In Street Fighter V, Akuma possesses quicker footwork and more devastating combos. 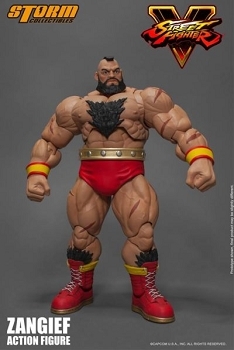 The ?? 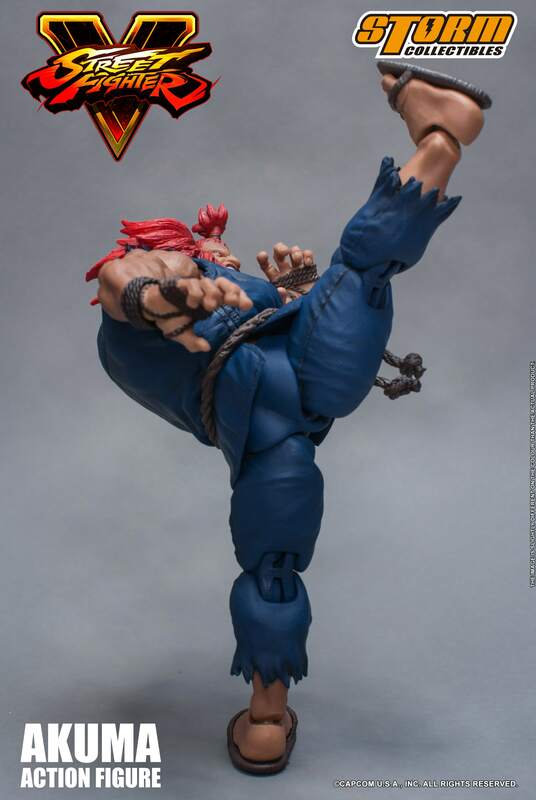 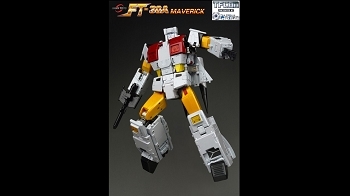 "shin" kanji is seen on his back of the Gi when performing the Shun Goku Satsu.